Show Us Your Breast Milk! Victoria’s youth are keeping abreast of infant health as they unanimously passed a bill to make breast milk donations more accessible in Youth Parliament. 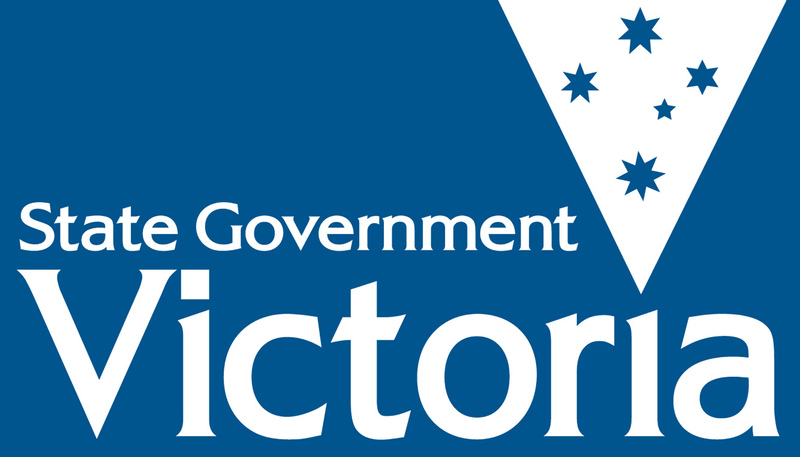 The bill, spearheaded by students from Moonee Valley Council, was hotly debated as the refuting team said it needed more regulations to work. Mater Christ College refuting member Elissa Tifene said breast milk is specific to a mother’s child as nutrients vary at different times of day and during a child’s developmental stages. “Donated milk doesn’t give the full span of nutrients that’s required for a healthy baby,” Ms Tifene said. But the sponsoring team said donated breast milk is still better than formula, even if it’s from a different mother. “Formula is based on cow’s milk. Breast milk is made for humans,” Moonee Valley Council sponsoring member Tessa Buchanan, 18, said. In Victoria, breast milk donations can only be accessed at Mercy Hospital. The Mercy Health Breastmilk Bank exclusively give their donations to babies born in the hospital, and only accept donations from Mercy Hospital mothers. The sponsoring team said not only is limited supply a problem, but also the location of the hospital in Heidelberg, which makes access difficult for people in rural areas. They argued breast milk could save the lives of ill babies and should be seriously considered in State Parliament with the right amendments. “Even one life saved is worth it,” a sponsoring team member said. Unlike other debates in Youth Parliament, both teams used facts and figures rather than anecdotes to debate their points. And ultimately, the Moonee Valley Council team took the opposition’s arguments on board. “The opposition brought some arguments to the table that made a lot of sense and we can compromise with that. Overall it went really well and made the bill safer for mothers,” Ms Buchanan said. The bill was amended to remove a clause that would have allowed mothers to donate breast milk from home. The opposition said blood banks don’t accept blood delivered from someone’s home and breast milk donations shouldn’t be any different. They went so far as to state: “this can only spell pandemic disaster”. The bill will now be passed on to State Parliament. Posted on June 30, 2016 by vicpressgalleryPosted in 2016Tagged Parliament, Spring st, YMCA Victoria, YMCA Youth Parliament, Youth, Youth Parliament.